Showing results by narrator "Derek W.H. 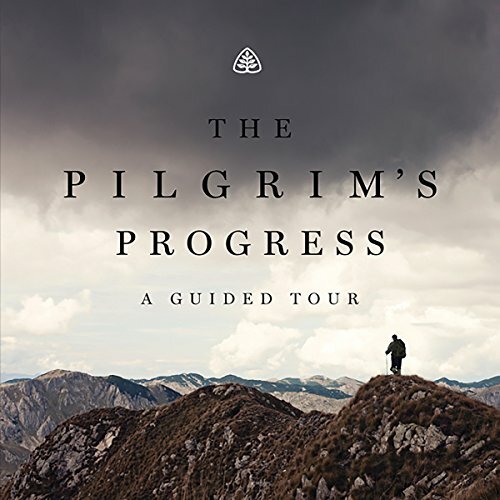 Thomas"
The Pilgrim's Progress, written by John Bunyan over 300 years ago, is one of the most widely-circulated books ever to be published in the English language. In spite of its popularity in the past, many people today are not familiar with this masterpiece. 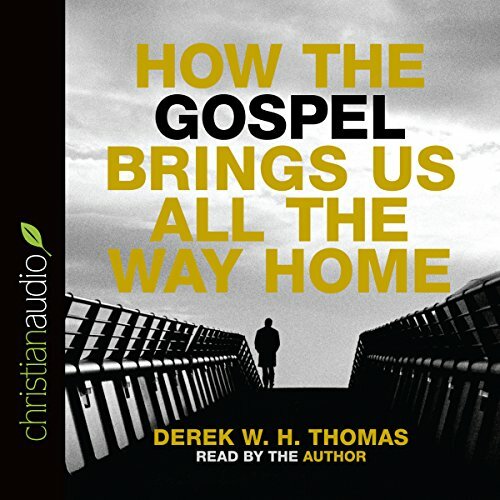 Join respected pastor and theologian Dr. Derek Thomas as he takes listeners along this allegorical journey, showing that Christians have as much to gain from this book today as they did hundreds of years ago. Life is not easy. When we receive fresh wounds before old ones heal, we often are tempted to despair. We share this experience with the ancient people of God, and we can also share in the profound comfort God offered them. In the final chapters of Isaiah, the prophet presents a significant set of encouragements for the people of God as they journey through a world filled with trials and sorrow. 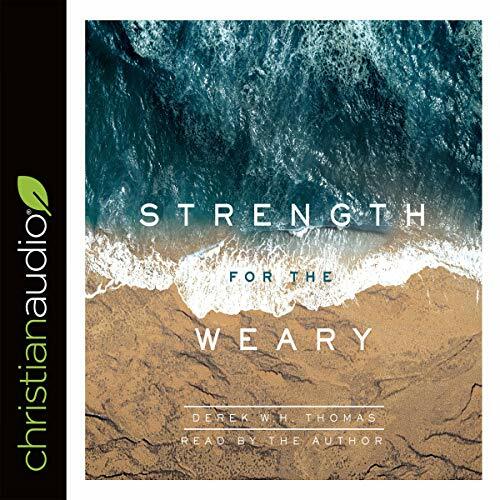 In Strength for the Weary, Dr. Derek W.H. Thomas explores these final chapters, laying out the remarkable promises that God makes to his people. In How the Gospel Brings Us All the Way Home, Dr. Derek W. H. Thomas explores Romans 8, which he calls the best chapter in the Bible. Here he finds an exposition of the steps through which God leads His people in the process of their salvation, but also loving counsel on such topics as prayer and resisting the Devil, as well as exhortations and comforts for weary pilgrims.